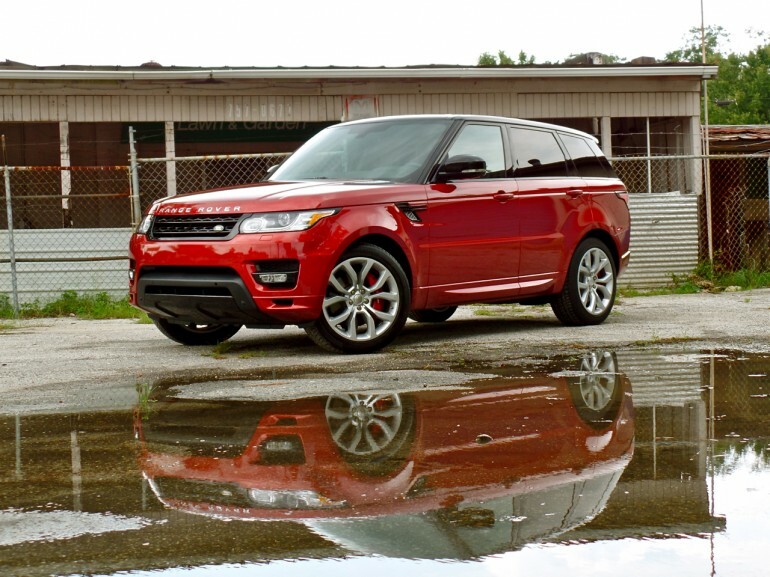 The 2014 Range Rover Sport V8 Autobiography is an absolutely beautiful and overwhelmingly powerful (510hp, 461 ft-lb of torque) luxury SUV. 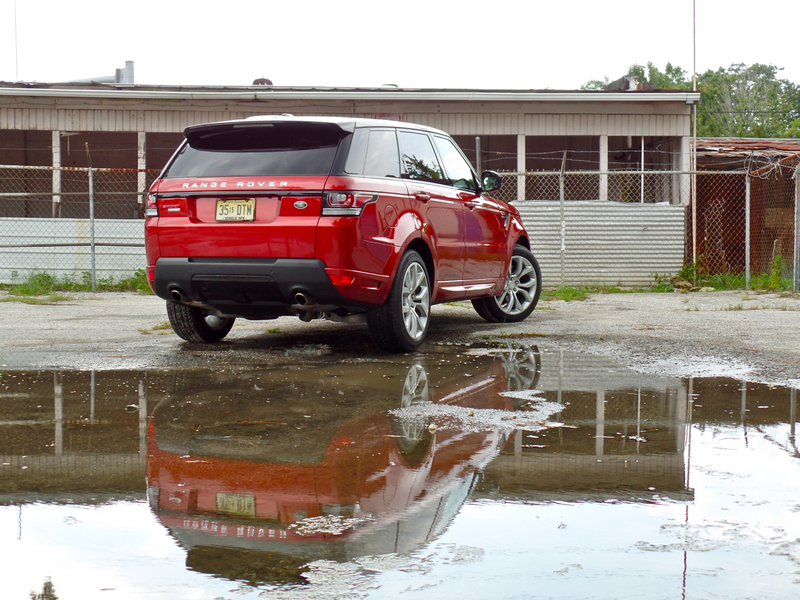 I just returned from a trip across town in the rain and I can tell you already, the Range Rover Sport V8 is an amazing vehicle. Check back next week for a full review and check back throughout the week for updates!